AppDoozy is a world standard in web and mobile app development. 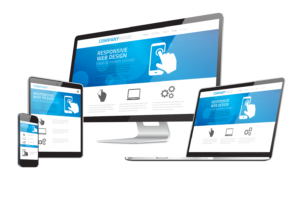 We build eCommerce websites and mobile apps for those in business that are serious about getting up and running quickly. Why wait ! With a crystal clear idea, and perfect execution, AppDoozycan evaluate your project and bring it to life. We offer on-going support for as long as you own the website. Transfer your domain name to AppDoozyHosting below. Enter your domain below to transfer to AppDoozyHosting? If yo uare not sure, contact us, we can help. Join us for some awesome posts on social media. Copyright 2019 AppDoozyHosting.com. All Rights Reserved.